The face is our window to the world. Organs of the mouth take in food, start the digestive process and protect us from various hazards. The face is also used to communicate through expressions and other non-verbal signals that give people information about us. 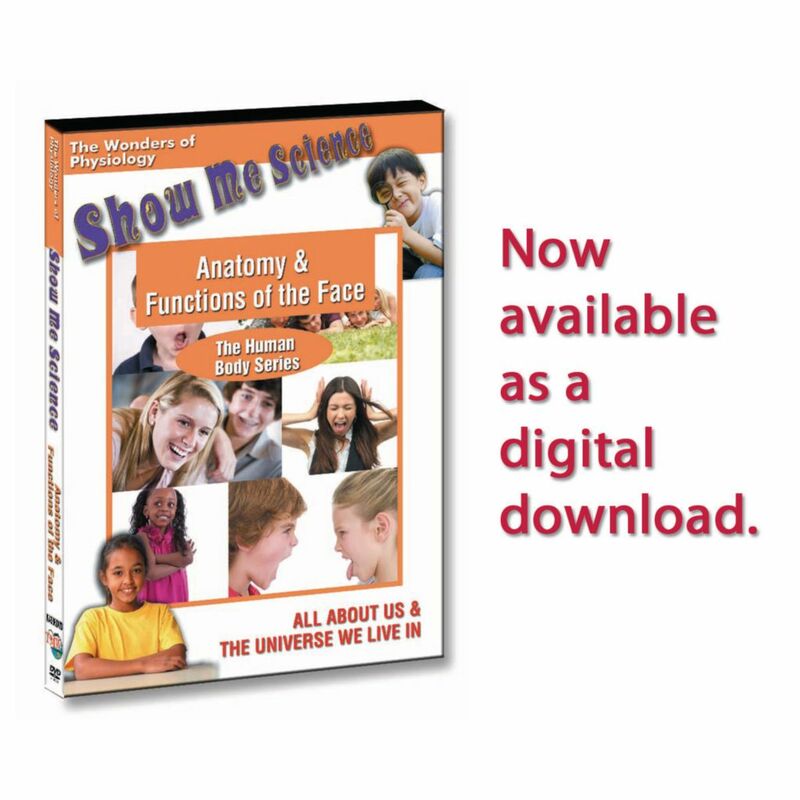 This program describes the anatomy and functions of different aspects of the face and mouth and what scientists have learned about universal beliefs related to facial symmetry.